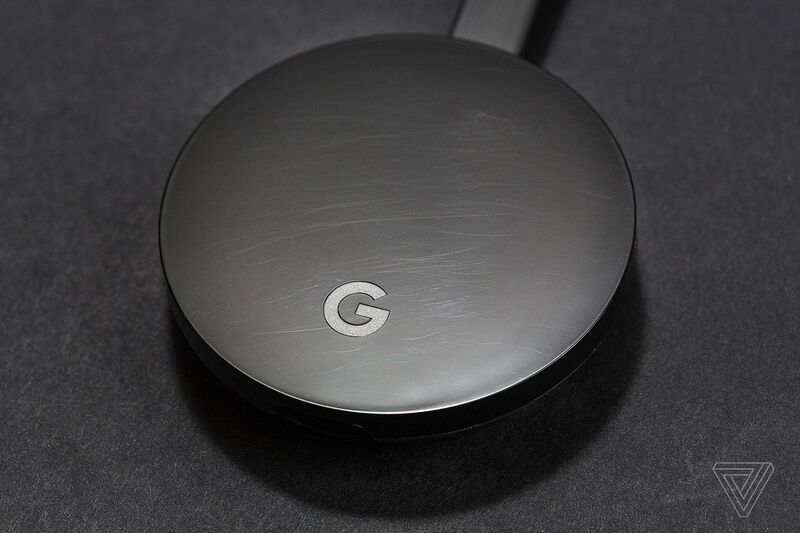 Google is testing a major leap in quality when casting a tab with video content from a Chrome desktop browser to your Chromecast. Ever since the streaming gadget was introduced, this has been a rather lackluster way of sending video to the TV from sources that don’t natively support Chromecast. (Hi, Amazon Video.) Tab casting can be laggy, drops frames, and never preserves the video’s original quality. That’s changing soon and you can try the new solution right now. 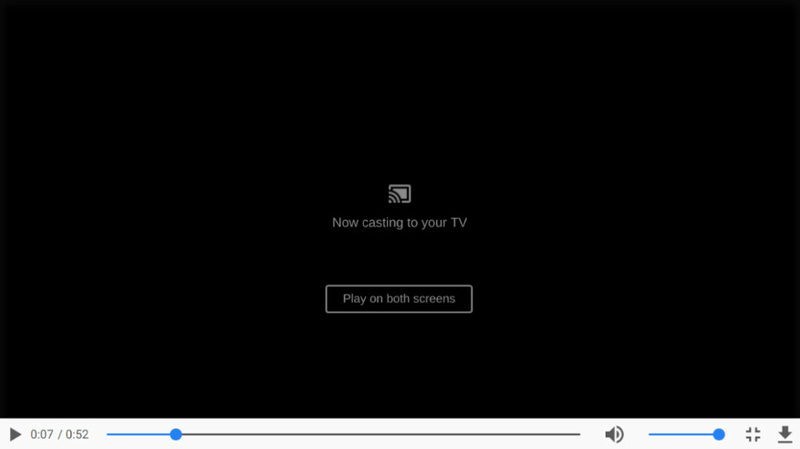 This is what you’ll see when casting full-screen video to Chromecast from a browser tab. You can give it a try today if you happen to have a Chromecast device nearby: Go to chrome://flags/#media-remoting, enable the highlighted flag, restart Chrome, go to https://vimeo.com, play a random video, click "Cast..." in the Chrome menu and fullscreen the video to enjoy that experience. So get streaming, everyone. Amazon Video is one obvious example of where this will be very useful. I’m really hoping that works, but haven’t tested it myself just yet. Vimeo is another that Beaufort confirms as working. If you can think of other video services that don’t offer proper Chromecast support where this will help out, add a comment below.